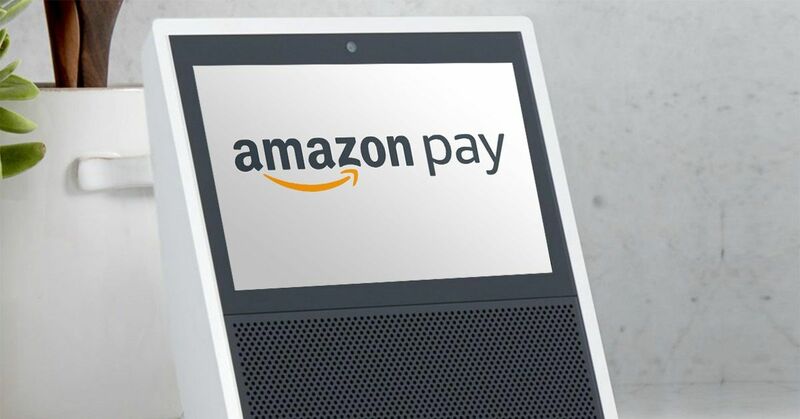 Amazon has integrated UPI payments to its payments service Amazon Pay in India. The company is now better placed to take on Paytm and other e-wallets in the country that already have BHIM UPI as a digital payment method. Amazon users can now link their bank account directly to the Pay and use it to make payments for everything, from shopping to bill payments to everyday needs. The e-commerce site has partnered with Axis Bank to issue UPI IDs to its customers. It’s only available for Android users for now though. This will allow users to save time and hassle of adding the money to their account first and then make the payment. They can now make fast, easy, and secure payments directly from the bank account without having to enter CVV or OTP, remembering the netbanking ID and password, bank account number or other such details. Customers will just have to enter a UPI PIN to facilitate the payment.